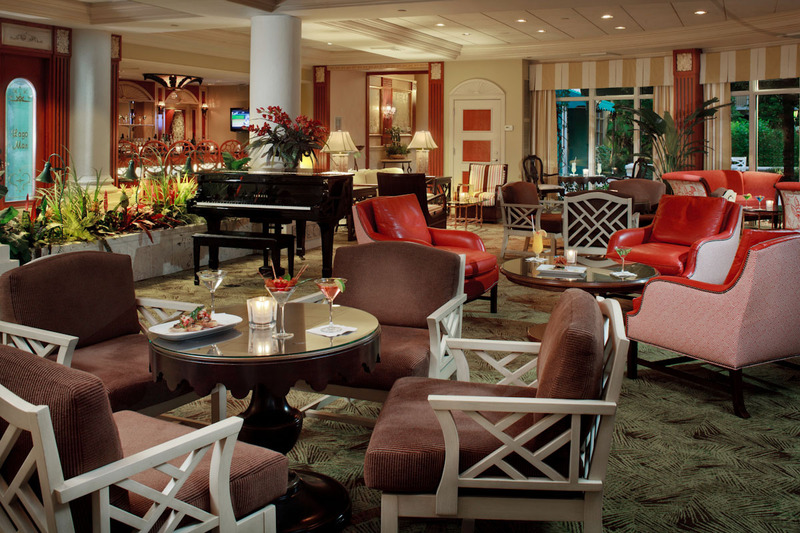 There are conference centers in Fort Lauderdale. 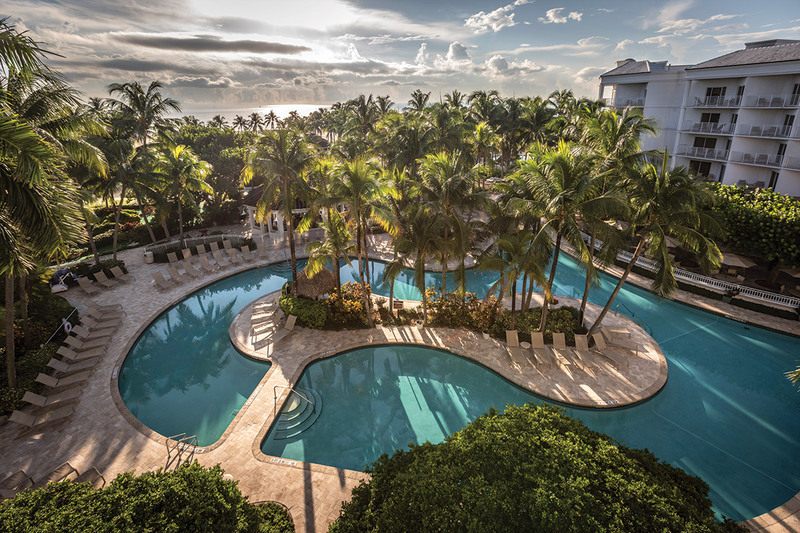 There are meeting facilities in Fort Lauderdale. 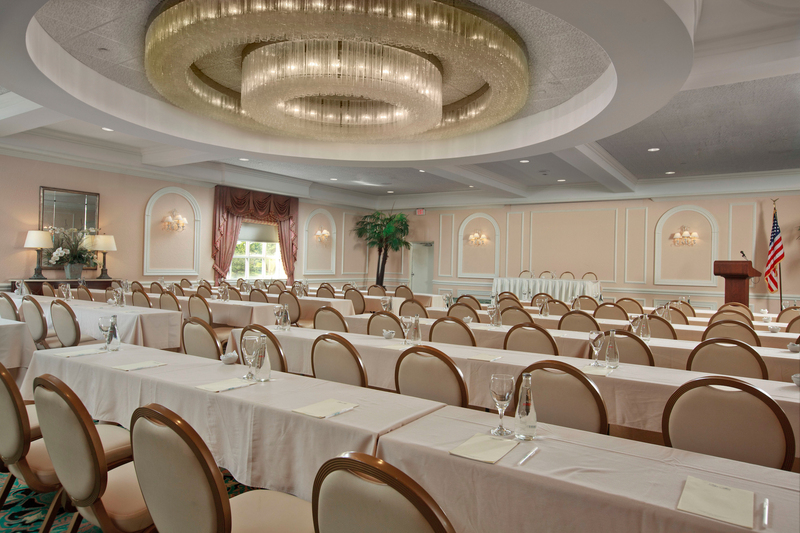 And then there are the meeting and conference facilities at Lago Mar. 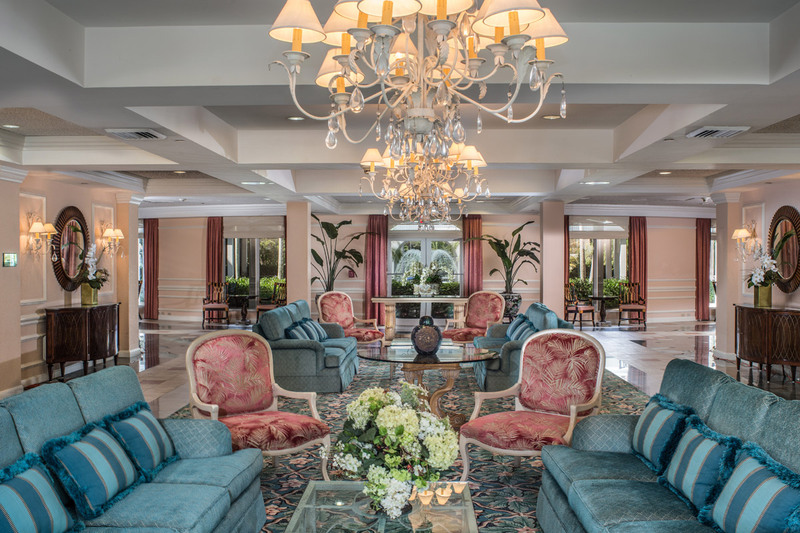 In addition to more than the 12,000 square feet of contemporary, flexible facilities, Lago Mar offers an attractive setting of colorful flowers and bubbling fountains, views of Lake Mayan and a light-filled, airy ambiance where conducting business is truly a pleasure. 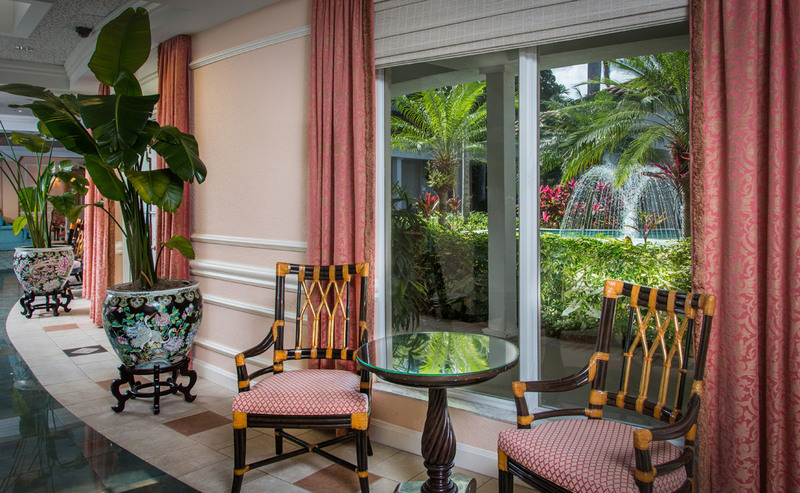 We offer a variety of both indoor and outdoor meeting spaces. 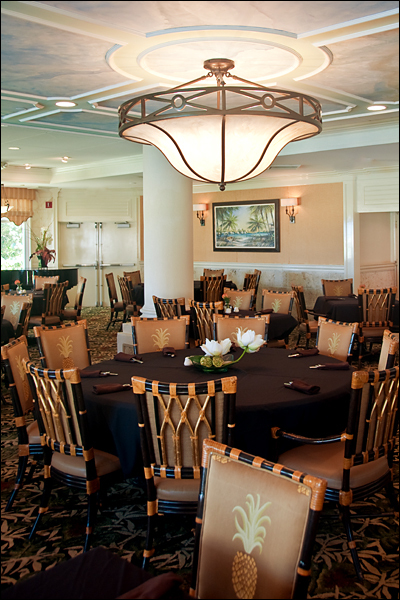 Choose from our large meeting spaces or small areas perfect of parties and social events. 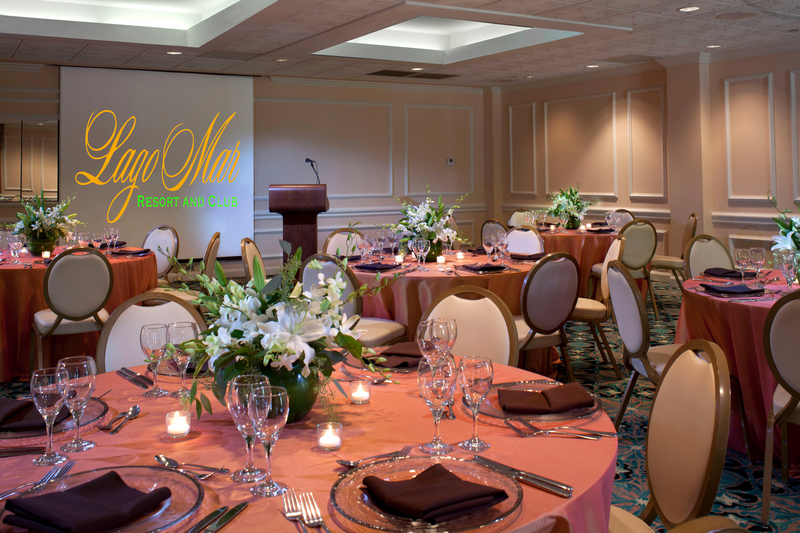 Our culinary experts bring a passion for food and an eye for detail to your event at Lago Mar. 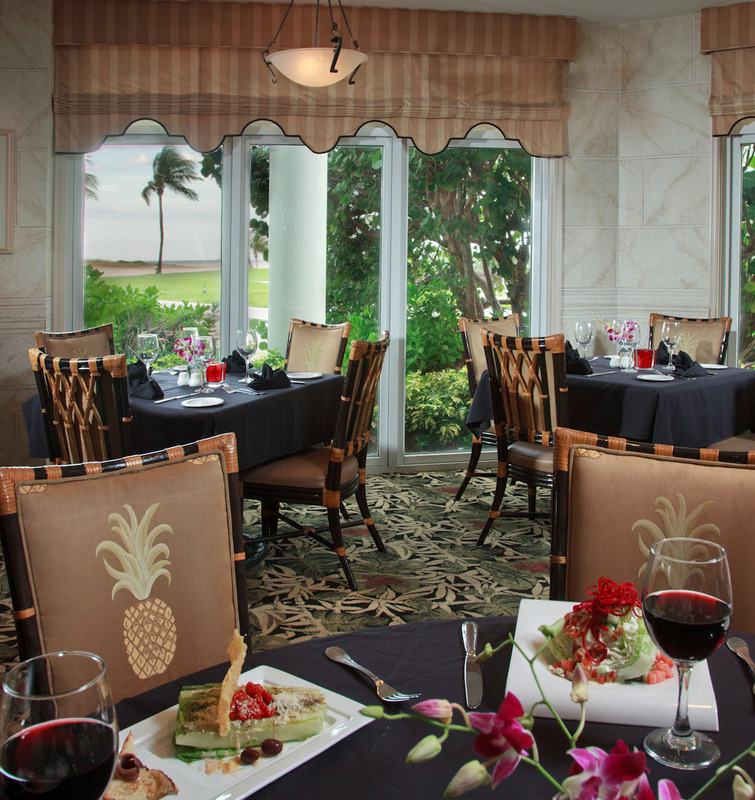 The sample menu here offers an appetizing preview of the fine cuisine that awaits your group. Once you are ready to get more specifics about your upcoming event, please fill out and submit your information on our Online Meeting RFP form.